Narrator: After the house is completely stripped, turn to protecting the roof and walls from foul weather. On this house, David is using a synthetic underlayment on the roof and housewrap on the walls. 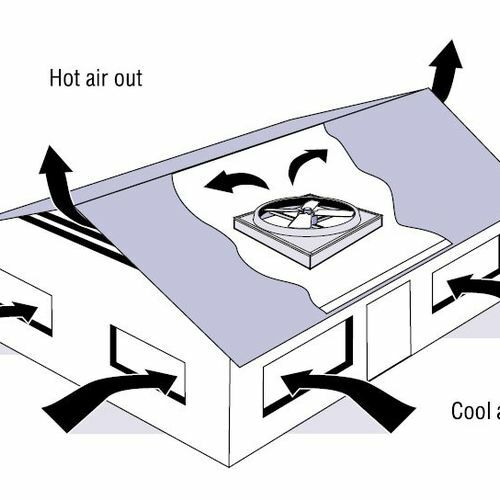 If you are absolutely sure that the stud bays contain no insulation, you could use peel-and-stick membrane on both your roof and your walls. However, peel-and-stick membrane is significantly more expensive than housewrap. When installing roofing underlayment, Dave’s crew avoids leaving the fasteners exposed, because it could cause a roof leak. They staple down the top edge of a row of underlayment, overlap the next course, and tape the bottom edge to the previously stapled row. Next, roll out the housewrap in large pieces, going right over windows and cutting out for them afterwards. 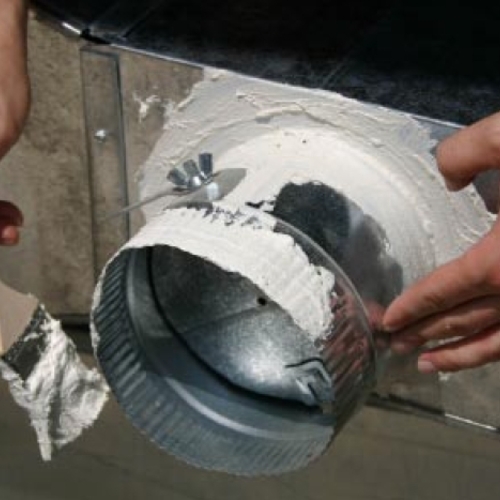 Again, sealing the housewrap to the windows is a temporary weatherization move. The windows will be replaced later, but it’s important to protect the house as the job progresses. 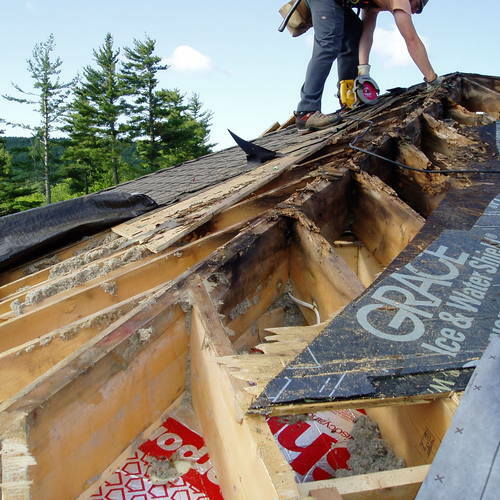 Lap the roof paper over the housewrap shingle-style to shed water. Taping the seams creates the first layer of the air barrier system. Now it’s time to install the foam. 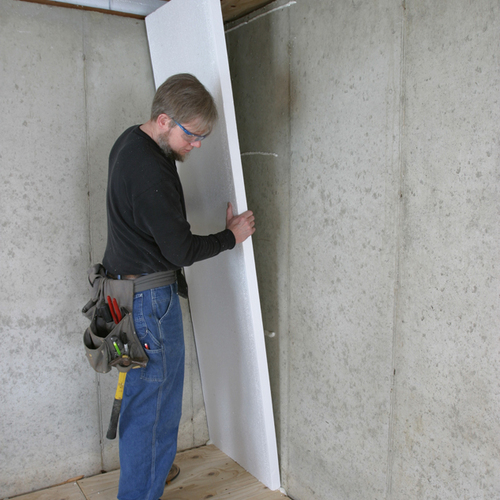 Specifications for proper installation of air barrier are quite detailed. For example, search for DuPont Tyvek HomeWrap product specs and open link with title “Performance” (note, however, this spec is not performance based). The topic of air barriers, including guidance on overcoming deficiencies of housewraps, is dealt with thoroughly at WBDG site in Air Barrier Systems in Buildings. 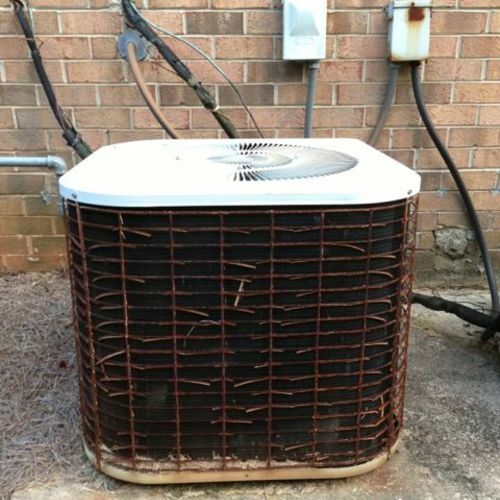 Consider cross-referencing GBA's excellent Forget Vapor Diffusion — Stop the Air Leaks!